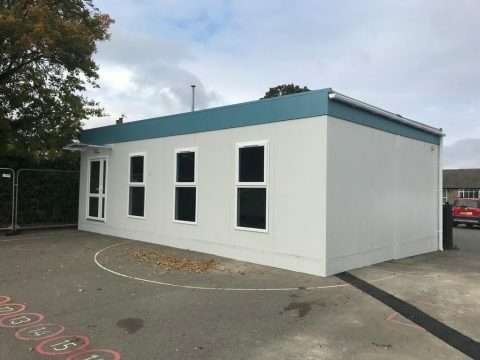 At Portable Building Sales, you’ll find a comprehensive range of high quality new and used modular buildings, in a full variety of sizes and styles to meet the needs of businesses in every sector. 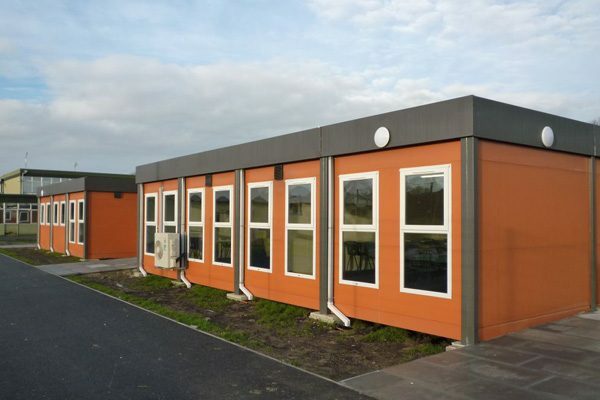 Browse through our modular buildings, or get in touch with a member of our team to discuss your requirements today. 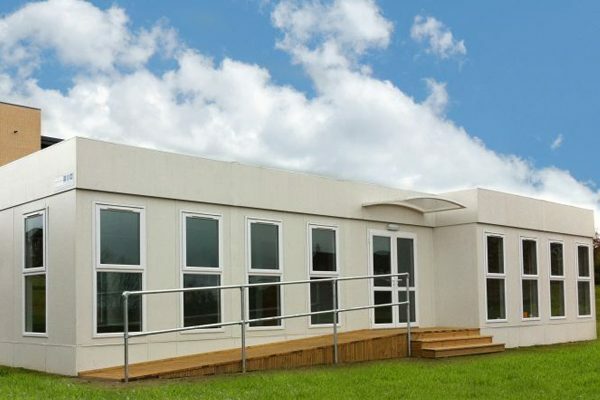 We design, produce and supply a unique in-house range of modular buildings known as the Clearview Modular Building. 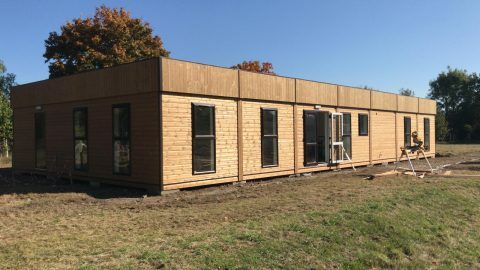 Cost-effective and aesthetically superior to traditional modular buildings, it’s a contemporary, versatile building that can be fully customised and configured to meet your requirements. 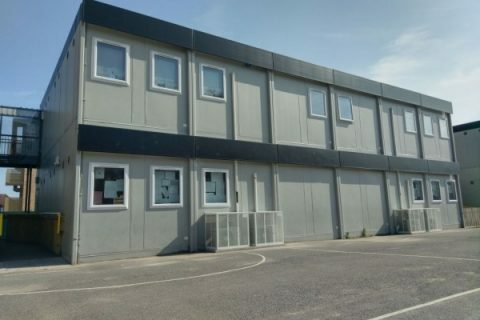 We keep a handpicked selection of used modular buildings in stock at all times. 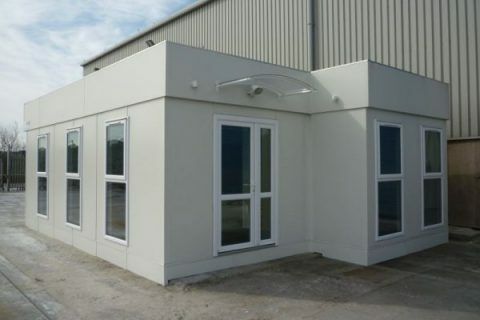 With buildings available in a range of sizes, styles and finishes, they provide a great, affordable alternative to purchasing a new building. 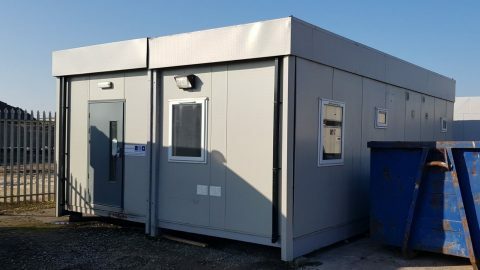 High quality new and used modular buildings, temporary buildings and portable buildings, all rigorously checked and supplied with a warranty. 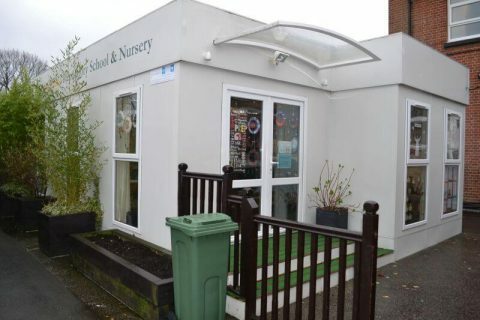 Personal, honest and old-fashioned service provided by a team of experts who know what they’re doing. 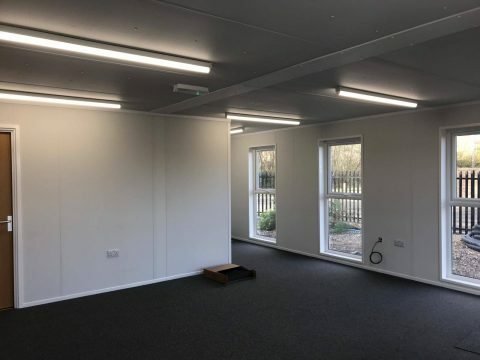 With cost-effective buildings available to suit every budget, you’re sure to find something that meets the requirements of your organisation. 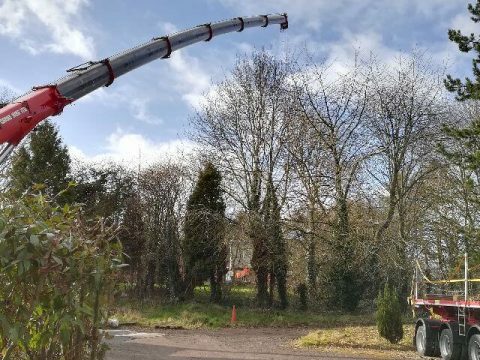 A fully project-managed, end-to-end service, from initial order right through to final delivery, backed up by comprehensive after sales support and an enviable health & safety record.